The controls for all of the equipment on the RAM 1500 are fully accessible, and the layout of all of the instrumentation is top-notch. 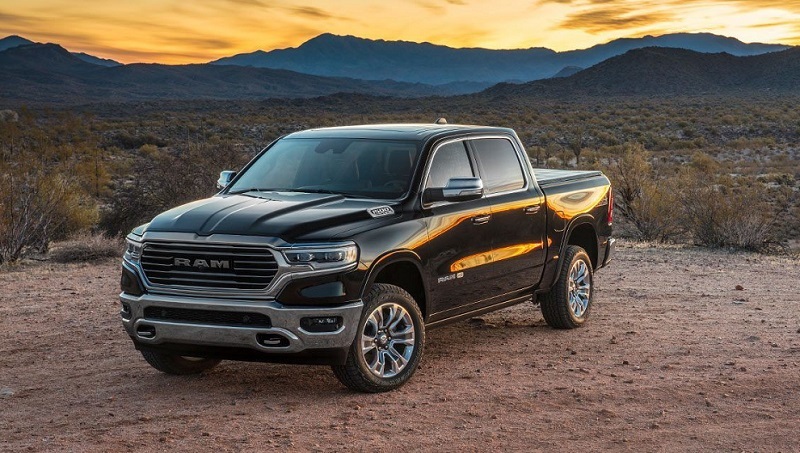 The fabulous new variant of the 2019 RAM 1500, on the other hand, is likely to be a truck that will be favored by many motorists. This 2019 RAM 1500 is a state of the art automobile that drivers will fall in love with once they've had a chance to try out this top-notch vehicle. 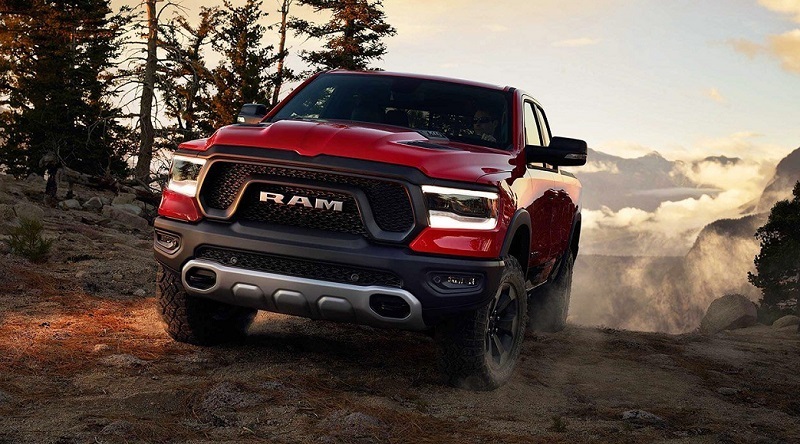 It is common that some motorists may fall in love with one of the RAM's different trim levels for this model, such as the Tradesman, the Big Horn, the Laramie, or the Laramie Longhorn. On the flip side, all the fans of this truck will likely be able to understand that this 2019 RAM 1500 is one of the best vehicles presently offered in this sector of the automotive market. This statement remains true no matter which level a consumer may ultimately decide upon as their chosen favorite. The Tradesman is the base trim level for this state of the art automobile. However, even at the base trim level, this 2019 RAM 1500 still offers more than many of its rivals in this sector of the truck market. One of the best surprises provided by this out of this world truck is that it offers a modern engine with a state of the art gearshift. From the bottom trim level, and all the way up to the top of the range trim levels, you will find that the different trim levels include the following: the Tradesman, the Bighorn, the Laramie, the Rebel, the Laramie Longhorn, and the Limited variants. The new version of this truck is also lighter thanks to the use of some state of the art advanced new lightweight materials. 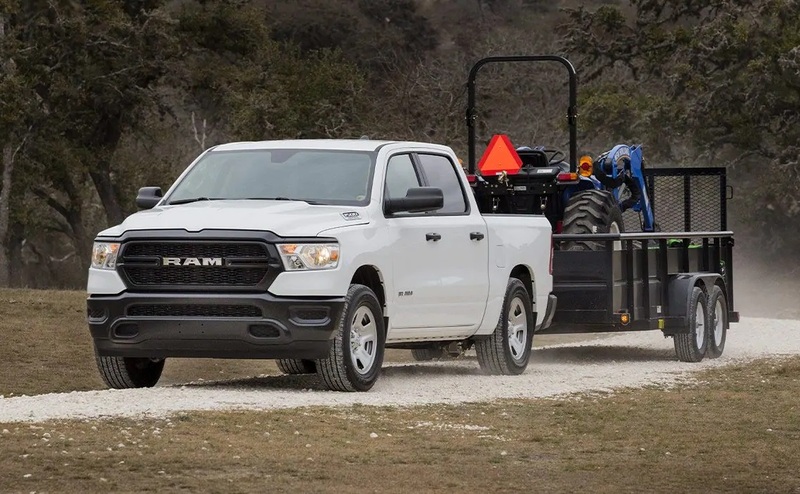 The body remains one of the main attributes of any pickup truck, and the 2019 RAM 1500 offers a chassis that is first and foremost a wonderfully great layout. With all the different configurations that you can get this 2019 RAM 1500 in, it is also possible for motorists to obtain a more sporty or a robust overall look. It all depends on the desires of the driver, and what kind of truck they wish to drive. The Laramie and Limited versions can now be equipped with a gigantic 12-inch touch screen that also happens to be placed vertically. This new massive display is an addition that makes the cabin of these trim levels a bit like Tesla. The large touch-sensitive screen offered in this trim level also joins the other trim levels which can come with an 8.4-inch display, which is still provided in the catalog. To be able to acquire more information about every one of the various 2019 RAM 1500 trim levels, you'll in all likelihood aspire to formulate a personalized search for "RAM dealer near me Santa Fe." Afterward, you'll likely want to stop by our RAM dealer. It is also likely that our dealership will appear once you type out "RAM dealership near me Santa Fe New Mexico." While you're typing this query into an internet search site, you'll likely see our exceptional group in the search results. You'll also be able to observe that our car dealership is a company that is fabulously well-managed. Due to that reason, you ought to take a peek at our impressive automotive organization. Furthermore, you'll realize that our dealership will meet all the requirements you may have had in mind when you typed out "RAM dealer near me." It is important to note that this pickup truck will be able to provide all the power you could ever need because it can come equipped with its famous 5.7-liter Hemi V8. On the flip side, this state of the art pickup truck can also combine this motor with an advanced eight-speed automatic transmission. The rear fRAMe is double welded, and this upgrade virtually eliminates any distortion that the motorist may have otherwise had to endure. This updated chassis also manages the difficult task of increasing the overall load capacity of this top-notch and state of the art pickup truck. 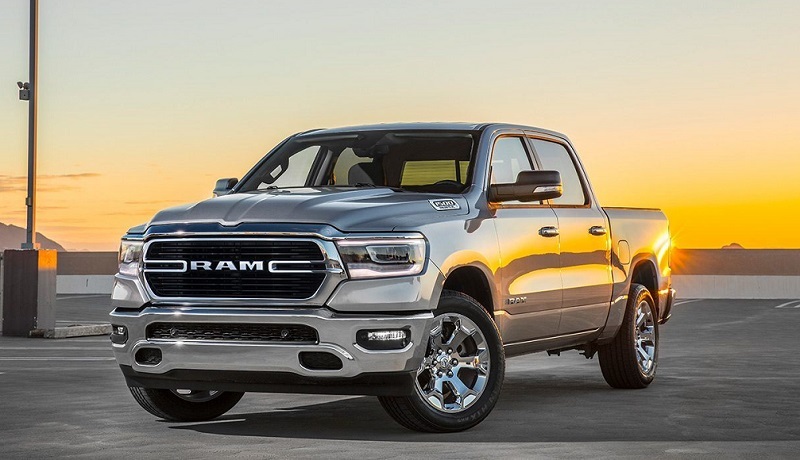 It was also at one of the recent motor shows that this fabulous manufacturer decided to make the much-anticipated RAM 1500 an official new release and this pickup truck is now an official part of their catalog. If you wish to be able to learn more about every one of the different 2019 RAM 1500 trim levels, then you should merely search for "RAM dealer near me Santa Fe." Subsequently, you'll probably wish to have head over to our RAM dealer. As soon as you type into a search engine, you'll observe that our excellent group is going to show up whenever you type out "RAM dealership near me Santa Fe New Mexico." Our car dealership is, besides that, a phenomenally well-run organization. Because of that reason, you should have a look at our magnificent automotive dealer. You'll discover that our car dealership complies with the requirement of being a company that will show up when you search for a dealer "near me."